Local agencies and non-profits are complex and dynamic organizations. In this section, the Institute offers resources to help local agencies understand the rules and opportunities for working with non-profit organizations. The Internal Revenue Service requires 501(c) nonprofit organizations to file a “Return of Organization Exempt From Income Tax” on Form 990. Prepared annually, form 990s can provide local agencies considering collaborations with nonprofits a sense of a given nonprofit’s financial health and governance practices. 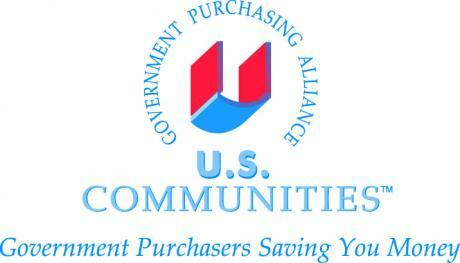 U.S. Communities Government Purchasing Alliance™ (“U.S. Communities™”) is a nationwide purchasing cooperative. Open to local and state public agencies, school districts (K-12), higher education and nonprofit organizations, U.S.
Partnering with other organizations or agencies is essential to maximize your efforts at enrolling children in no- or low-cost health insurance or for any other joint efforts. Thinking of the relationship as a partnership rather than a contract will enhance the success of the effort. Learn steps that will help create a successful endeavor. The key to success in engaging other organizations and agencies in a collaborative effort is in how you approach the collaboration both in terms of your actions and your attitude. Learn actions and attitudes that will support collaboration.